In 1909, the great dental researcher GV Black traveled to Colorado Springs to see what a young dentist named Frederick McKay had observed among the children there: Nearly all of them had incredibly dark brown stains on their teeth. “I spent considerable time walking on the streets, noticing the children in their play,” Black wrote, “attracting their attention and talking with them about their games, etc., for the purpose of studying the general effect of the deformity. The cause, McKay later discovered, was unusually high amounts of fluoride in the local water supply. 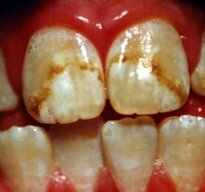 The unsightly brown stains were a sign of dental fluorosis, or overexposure to fluoride while the teeth are still developing. Yet he and Black also observed that the children’s teeth seemed much more resistant to decay. Ultimately, this led to the practice of adding fluoride to the public water supply. Today, roughly 75% of the US public water supply is spiked with fluoride – a practice the CDC has proclaimed one of the greatest public health achievements of all time, despite the fact that decay remains a major problem in this country. According to their own data, “Dental caries is the most common chronic disease among youth aged 6–19 years,” affecting nearly half of all kids. Among adults age 20 to 64, a full 92% have had decay in their permanent teeth. And this is the case even though fluoride is everywhere – not just in the water (and food and drinks made with that water), but nearly every brand of toothpaste and many a rinse. There’s even fluoridated dental floss. Many an orthodox dentist continues to provide fluoride supplements and treatments, as well. 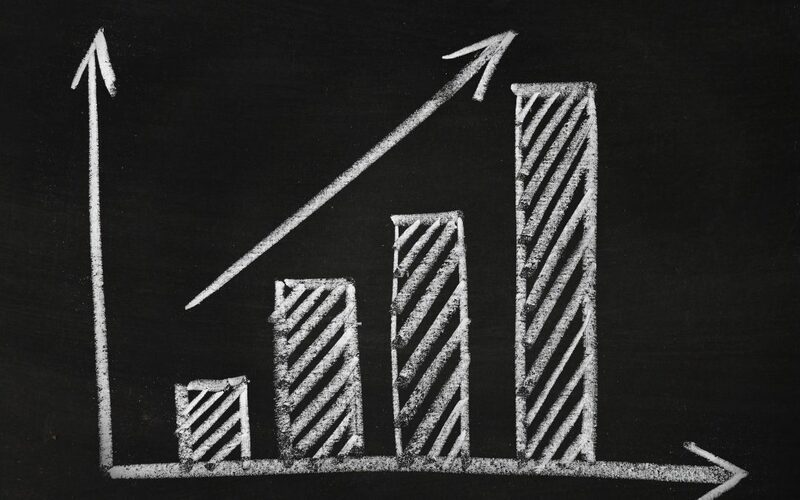 So perhaps it’s no surprise that rates of dental fluorosis have skyrocketed through recent years. The latest accounting came just this past month, courtesy of a new paper in JDR Clinical & Translational Research. Its authors crunched the numbers from three batches of NHANES data covering just over 25 years. Yet there are those who will insist that this “deformity,” to use Black’s term, is merely a cosmetic concern. While some studies have suggested that dental fluorosis has little or no negative impact, other research begs to differ. For instance, a 2018 study of teenage girls found that the more severe the fluorosis, the greater the personal dissatisfaction or lower quality of life scores. Dental fluorosis impacts the OHRQOL [oral health related quality of life] and has a negative effect on daily activities in psychosocial domains. Dental fluorosis can also impact self-satisfaction, confidence, and image; social activities; establishing relationships; and enjoying the life. Embarrassment, worry about smiling and talking, was associated with dental fluorosis. A slightly earlier study of younger children (age 8 to 12) likewise found that the condition dragged down quality of life. Other research suggests that treatment of the fluorosis may improve it.